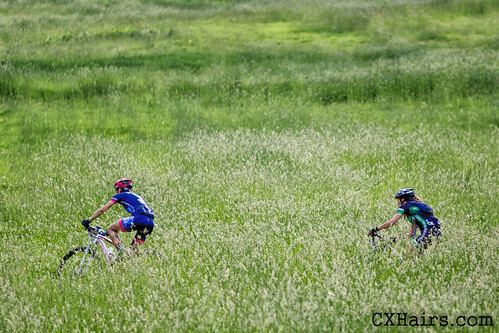 In between announcing duties I had the opportunity to grab a few images from yesterday’s Bear Creek Challenge. 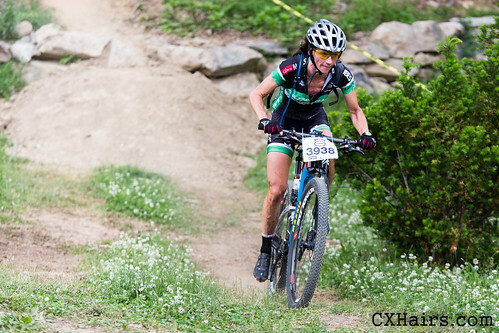 The race was held on the same site and course as the upcoming USA Cycling Cross-Country MTB National Championships, which will take place July 18-21. 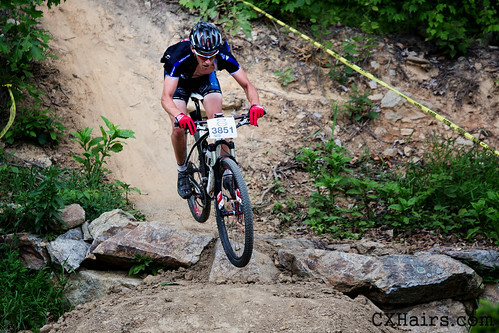 Great venue, tough tough racing. Should be some good action come July. 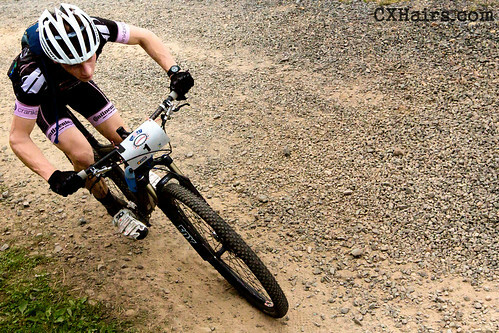 Any more photos of this race? Can’t find any out there?